BELLEVILLE – Game seven between the Leafs and Bruins is on and will be back in Boston Wednesday night. And no its not 2013 and this is not a typo. The Leafs have come back from a 3 to 1 deficit yet again. Monday May 13, 2013, is a day that will always haunt Leafs fans. That year the Leafs were in a very similar situation. Down 3 to 1 in the first round Original Six playoff best of seven matchup. The Leafs game back to take the series to a seventh game. With just over 10 minutes remaining, the Leafs were up 4-1. But it all went downhill from there and the rest is history. Boston went on and the Leafs were done. They now have the chance to redeem themselves. 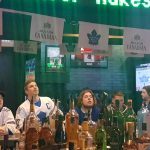 But Leaf fans being Leafs fans, there are still a lot of nerves about game seven. 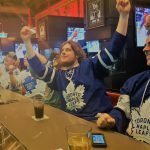 QNet News spoke with some of the Leafs fans who were on hand to watch game six at Shoeless Joes on Monday night. But Speight says that even if they don’t win, the future is still bright for the Leafs. “I think they’re just going to keep developing and get better,” he said. He thinks that going forward Toronto needs to improve on their defence and to get bigger for next year and beyond. 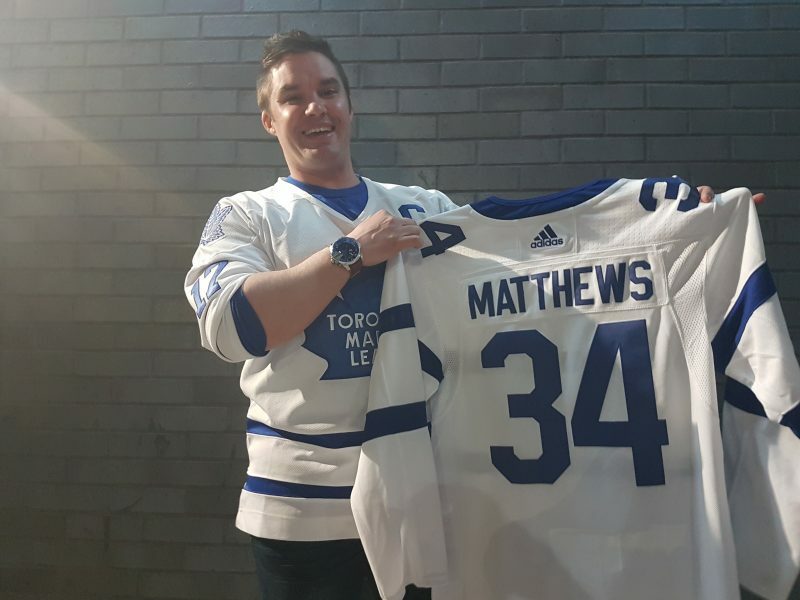 He says the Leafs are heading in the right direction. 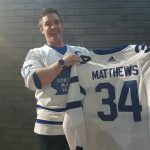 He thinks the “Shanaplan” named after Leafs president Brendan Shanahan will deliver the Leafs the Cup within the next two years. 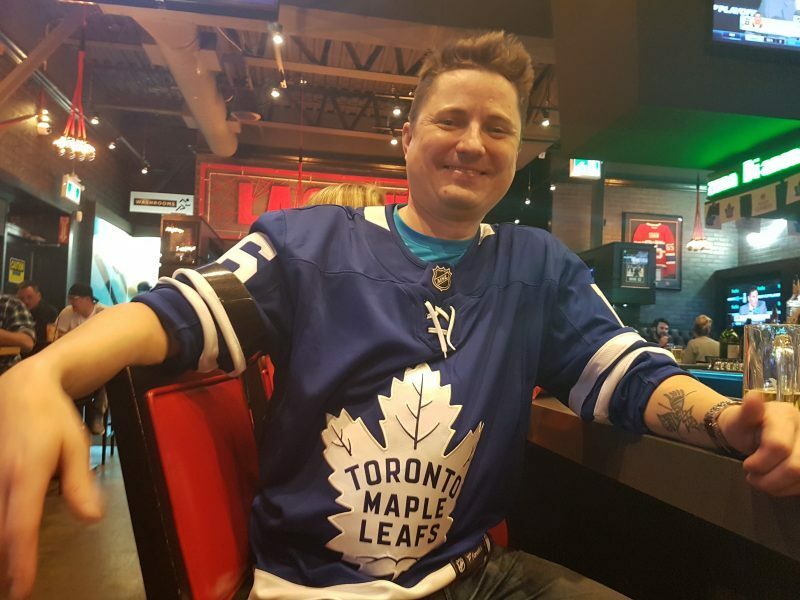 Mike Krysak is another fan who believes the future is bright for the Leafs. 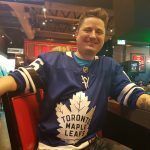 The 44-year old graphic designer from Belleville said the fact that they reached the first round of the playoffs is excellent for the team. Krysak said he really enjoys the skill level of the young talented players. 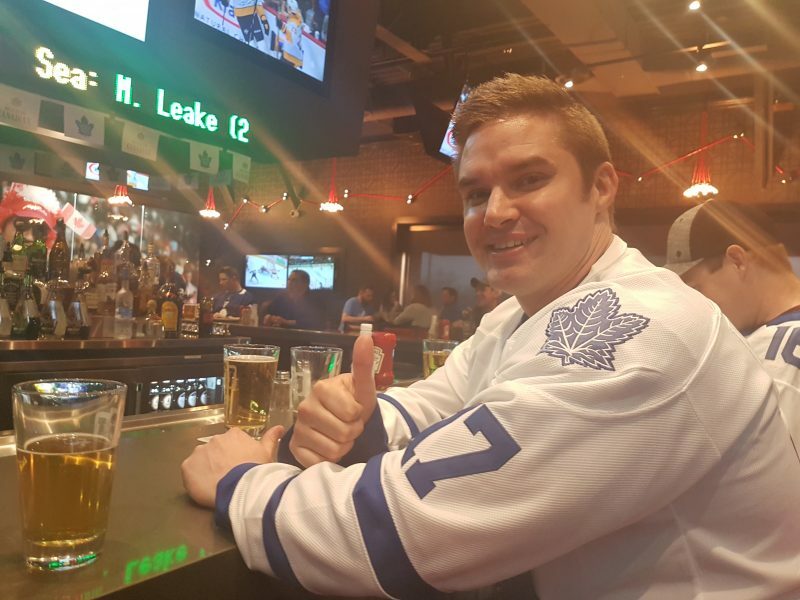 Another fan, Matt Riddell, 21, from Belleville said that he is a die-hard Leafs fan. 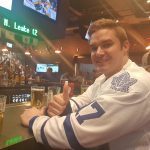 He said that he wasn’t comfortable giving a prediction on a potential game seven winners because of his superstitious hockey beliefs. 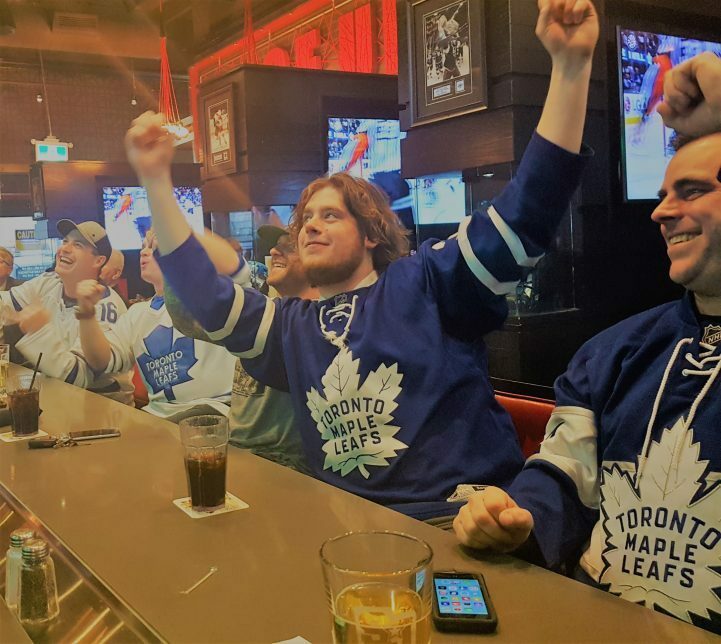 Leafs fans throughout the hockey world are commonly referred to as Leafs Nation. Belleville has a strong presence of die-hard, devoted fans. 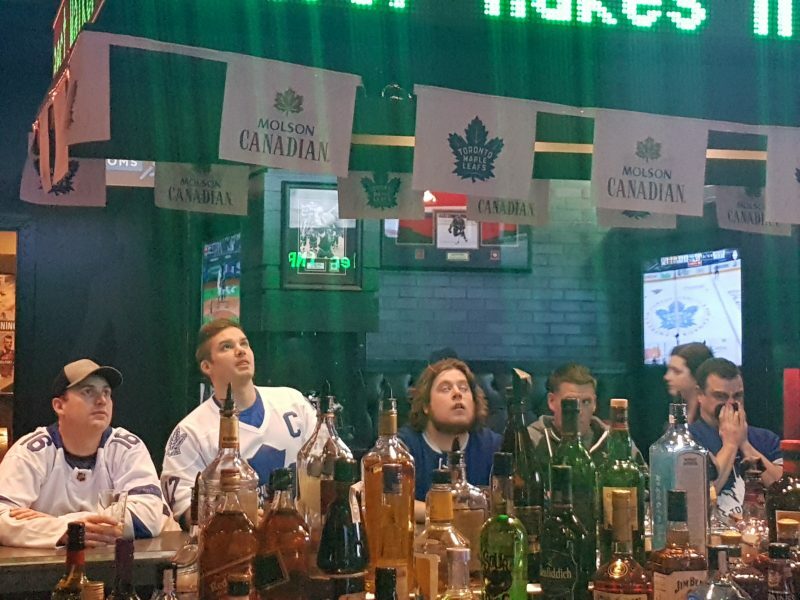 Shoeless Joes was packed with them on Monday night to see the Leafs score a hard-fought 3-1 win. “If they play the same way they played tonight on Wednesday then they will be moving on to the next round,” Riddell said.